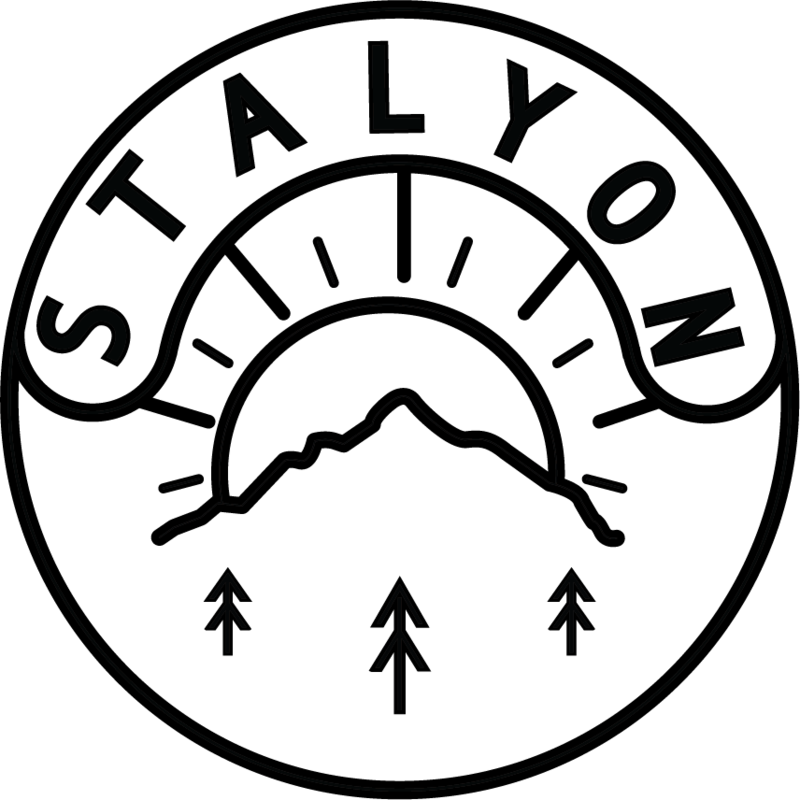 During March, STALYON will offer customers FREE SHIPPING and GIVE 40% to help Make March Matter. Purchase here and use the GIVING CODE: CHLA. 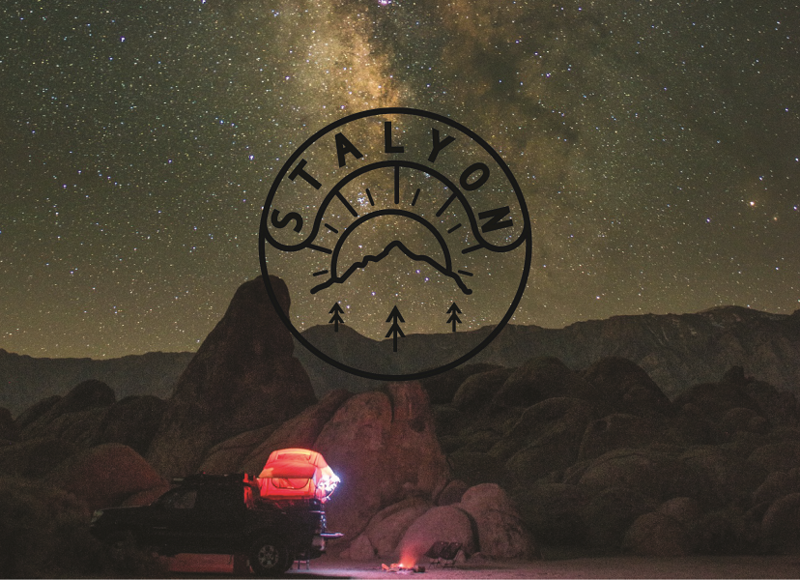 On March 29, from 4 PM – 7 PM, STALYON will also host a pop-up shop on Abbott Kinney in Venice donating 40% of sales.